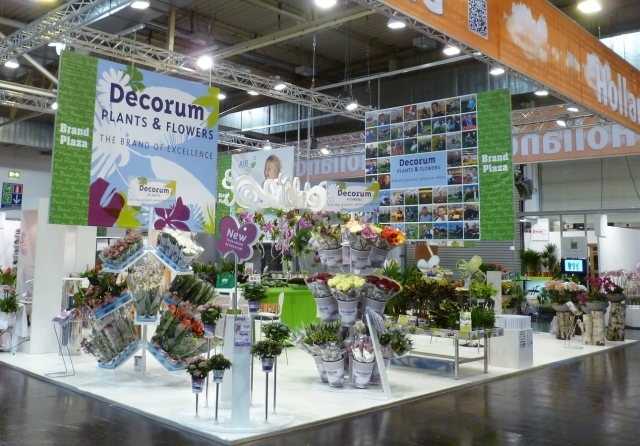 Would you like to stay informed about the latest Florca Flower news? Subscribe here for our newsletter. © 2016 - 2019 Florca Westland BV. All rights reserved.